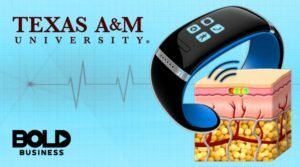 The National Science Foundation (NSF) recently gave a $35 million grant to Texas A&M University (TAMU). The bold action will be used in research and development towards technology for rural and urban health. The initial funding will be for $19.75 million which can be renewed for another five years with an additional $15.55 million. The project will be for a total term of ten years and aims to be self-sustaining after that. Other participating schools in the project include researchers from the University of California at Los Angeles (UCLA), Rice University, Florida International University (FIU), as well as several private companies and federal agencies. The team will be working at the TAMU campus in College Station, Texas. The project aims to study and develop new technology which can help monitor and detect medical conditions like heart attacks and diabetes. The research teams will most likely be developing implantable sensors that can send a person’s health condition and other vital signs information to health professionals. These will be inexpensive wearable technology or implantable devices for patients with disproportionately affected diseases. A potential implantable is a device called “lab on a wrist,” which is about the size of a grain of rice. In conjunction with the implantable is a wearable device worn on the wrist, which will help to interpret the data from the implant. 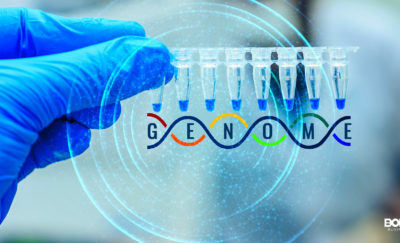 Called the Precise Advanced Technologies and Health Systems for Undeserved Populations (PATHS-UP), it will be headed by Gerard Cote, a professor at Texas A&M. PATHS-UP will be housed at the Texas A&M Health Technologies Building. 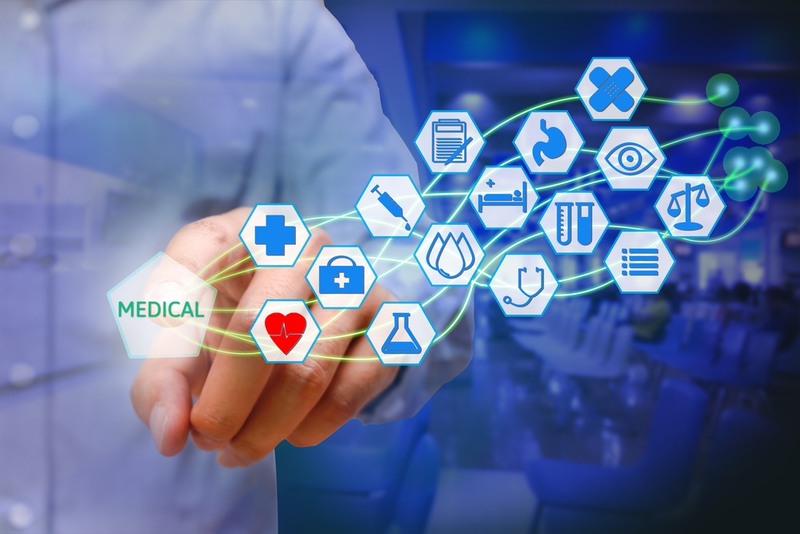 The development of implantable and wearable medical technology devices is an emerging trend not only in the academe, but also with startups and established companies. Android and iOS developers are already on a race in developing health monitoring systems. Current wearables are already capable of reading heart rate, blood pressure, and temperature, and can send information to health providers. In the same manner, Apple is trying to develop a wearable capable of reading a person’s glucose level and send it to health providers and relatives in real time. In the same vein, Fujitsu has also been trying to develop tools for developers to work on. These include standardized Android (application program interfaces) APIs which can read a person’s vital signs. This suite of Fujitsu APIs can help developers to create apps faster, with tested modules, instead of having to test each module created from scrap. Current Android and iOS app developers all want to get ahead in bringing more health apps to the users, and is expected to be the next big thing in the world of apps. Health apps would allow Android and iOS software and hardware manufacturers to get ahead of dedicated health and fitness apps. With the ability to read a person’s blood glucose levels, there is also no need to use a needle prick every time a glucose reading is required. If the PATHS-UP team can develop an implantable with a wearable component, it might be necessary for the rest of the hardware and app manufacturers to follow this model. This is a bold idea that may be the most cost-effective as the sensor does not need to be inside the wearable, like a smartphone. Another reason is that the implantable can read more information than what a smartphone is capable of doing. Additionally, it is also more accurate. With today’s rapid pace of living, monitoring a person’s vitals has become more technologically-advanced as well. There is a need to deliver the most accurate readings within minutes, or seconds if possible. This allows people to believe that they aren’t neglecting their health no matter how busy they’ve become. 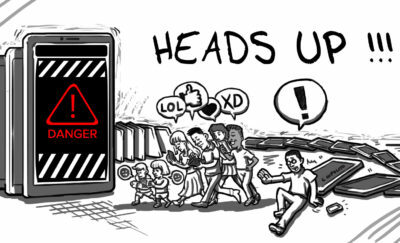 The Growing Need to Curb Cell Phone Addiction!!! Will Part-time Work Help An Aging Population?